Kay Arlene (Hess) Damkaer was born on November 19, 1942, in Aberdeen, WA to Emory and Willena (Polson) Hess. She passed away peacefully on April 8, 2019 in Gig Harbor, WA after a valiant battle with Alzheimer’s disease; she was 76 years old. Kay graduated from McMinnville High School in McMinnville, OR. During high school years she was involved in tumbling and basketball. She settled in Salem, OR and worked at the State Farm regional office. With her first husband, David, and two sons they would frequently RV for weekend camping trips every weekend of the summer months. Kay’s second husband, Donald, was an officer with Oregon National Guard. He was activated by the US Army in 1979 and had tours of duty to Fort Ord, CA, Fort Lewis, WA and Fort Macpherson, GA. They then continued their love of RVing after retiring in 1990. 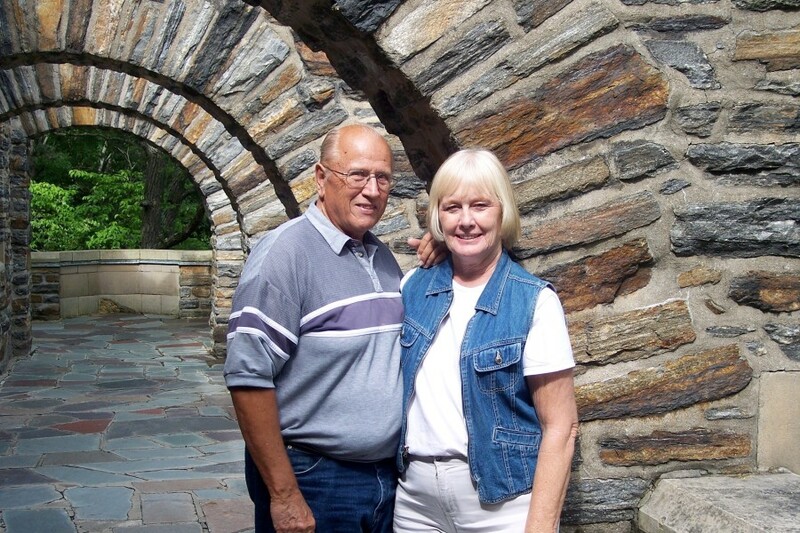 They spent most of their retirement RVing around the continent with long trips to Alaska, Maine, Nova Scotia. They travelled to every US state, 49 of them by RV, every Province in Canada, and 17 Mexican states covering over 200,000 miles. In the winter months they had an RV space in the Escapees Co-Op RV Park in Benson, AZ. They developed many close friends and had a great support network in Benson. They also took a cruise through the Panama Canal and visited Don’s parent’s home land (Denmark and Sweden). 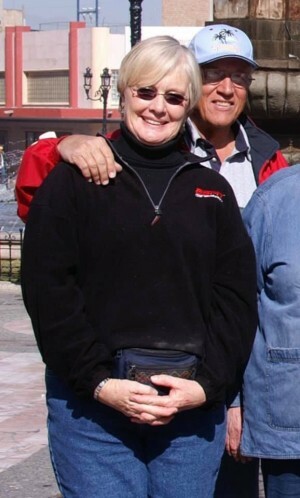 Kay was preceded in death by her husband Donald in 2016. Kay is survived by 5 children: Troy, Darcie, Kathleen, Todd and Don Jr. and 7 grandchildren. A graveside service at Willamette National Cemetery in Portland, OR is planned for Thursday, April 18th @ 1:30 pm. In lieu of flowers, please consider a donation to the Alzheimer’s Foundation.